SCM Microsystems Inc. and Hirsch Electronics Corp. announced they have entered into a definitive agreement to merge. The combination of SCM and Hirsch is expected to result in a new security products company at a time of escalating market demand for converged security solutions leveraging smart cards and smart chip-enabled devices. The combination of SCM, a provider of smart card-based logical access readers, and Hirsch, a vendor in the physical security industry and the electronic access control market, will provide customers with a more comprehensive set of solutions for linking physical and logical access control across the enterprise. The merger agreement has been approved by the boards of directors of both companies and is subject to the approval of both SCM’s and Hirsch’s stockholders. The transaction is subject to other customary closing conditions. The transaction is expected to close in the first half of 2009. 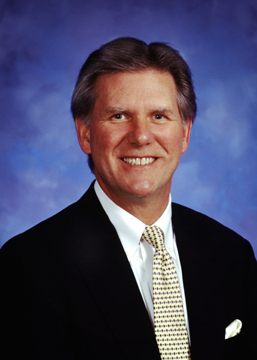 Following the merger, Larry Midland, president of Hirsch Electronics is expected to join the board of directors of SCM Microsystems and will become an executive officer of the combined company. Following the merger, the combined company will be called SCM Microsystems and its common stock will continue to trade under SCM Microsystems’ name on both the U.S. NASDAQ and the Frankfurt Prime Standard exchanges. SCM and Hirsch products will continue to be marketed under their respective brand names.